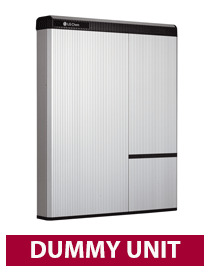 THIS IS A DUMMY UNIT AND CONTAINS NO WORKING PARTS. 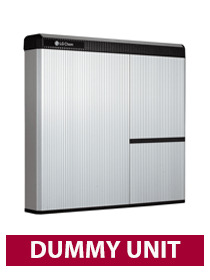 Ideal for LG Chem installers to promote the brand in their showroom or at events. If in good condition returns to Segen are accepted. The customer is fully responsible for delivery and return costs. Refund values vary depending on when the dummy is returned. For example within, 7 days: refund of 90% 14 days: refund of 80% 21 days: refund of 70% 28 days: refund of 60% etc etc.